Atlus has released another teaser into Persona Q2: New Cinema Labyrinth – which launches in Japan on November 29. This time, we’re getting a peek at Justine and Caroline, both of whom first appeared in Persona 5. 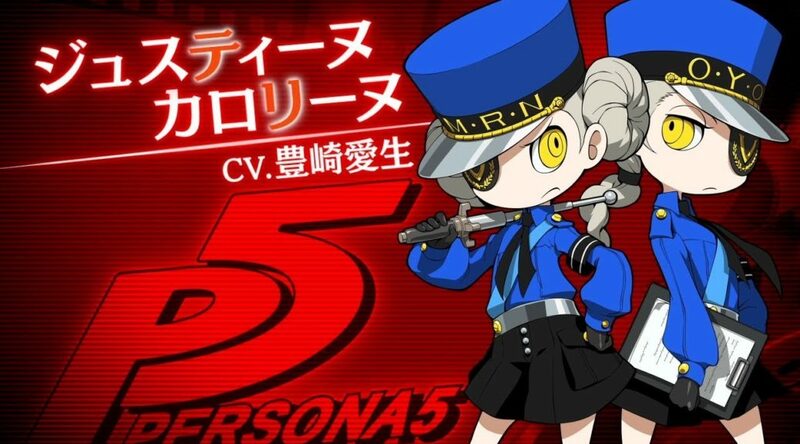 They take a similar role in this 3DS-exclusive RPG – and help the player to perform persona fusions.